Tried and tested Specially Formulated Filaments. Ultra thin allowing ease of access to hard to reach detail work. Great load and lay off capabilities. 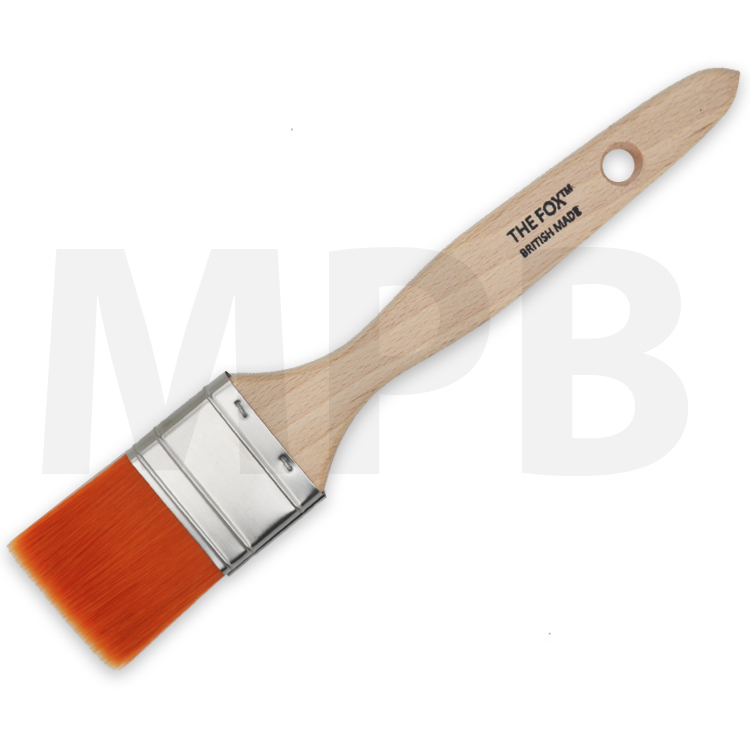 Long reach slender beech wood finished handle.